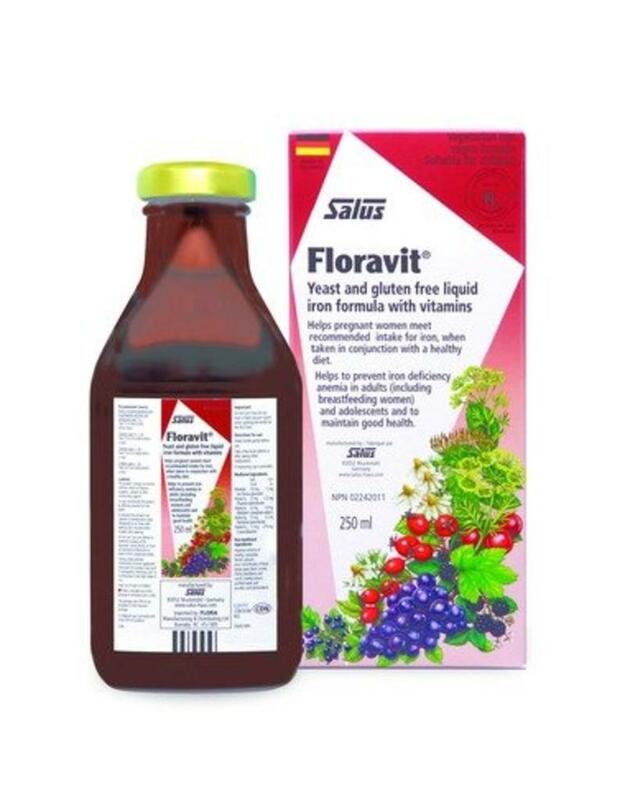 Floravit helps pregnant women meet recommended intake for iron, when taken in conjunction with a healthy diet.It helps to prevent iron deficiency (anemia) in adults (including breastfeeding women) and adolescents, and to maintain good health. Helps pregnant women meet recommended intake for iron, when taken in conjunction with a health diet. Adults & adolescents 14+: 10ml twice daily before meals. Children 10-14yrs: 10ml once daily before a meal. Children 5-9yrs: 5ml once daily before a meal. 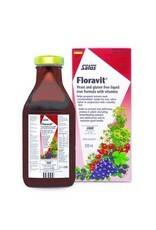 Aqueous extracts of rosehip, chamomile, fennel, spinach; juice concentrates of black grape, pear, black currant, cherry, blackberry and carrot; rosehip extract, purified water and ascorbic acid (antioxidant). This product contains no alcohol, artificial colours or flavours, parabens, sorbate or other antimicrobial agents. Store unopened bottle in a cool and dry place (15 – 25 °C).